Florence is my adoptive city and I chose to move here after long pilgrimages. 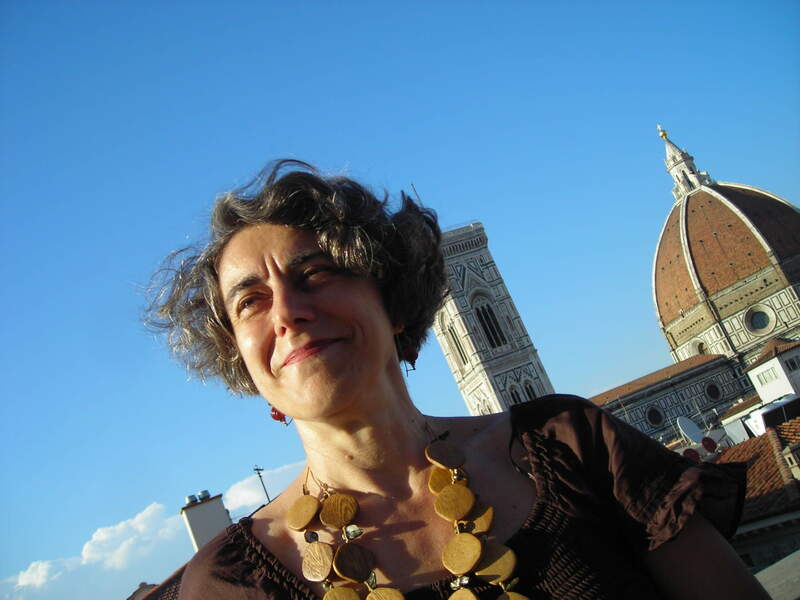 I am Tuscan born in Montepulciano, I have lived and studied in Rome and then had the chance to travel and live abroad, especially in St. Petersburg, Russia. I have a degree in Languages and Literature, specializing in English and Russian. I have worked in Italy and abroad as a translator, interpreter for congresses and business meetings and for television. But as soon as I was given the chance I preferred to use my linguistic skills to talk about topics that have always attracted me: history and art. I worked as tourist guide in Rome and then in Florence, where I got my license in 1998. It was not by chance but my choice to live in a city where letters, art and history blended so beautifully.